Anyone interested in reading along with whatever current book we are reading. A Virtual Book Club just means that we will “meet” to talk about the book virtually. Virtually for this just means here on my blog via comments. After each chapter, I’ll write a post, and then everyone reading it can chime in based on chapter questions and/or questions I pose. Here. Your home. The toilet. Kidding. Wherever you are. Wherever I am. Depending on the book, the posts will live under different tabs. 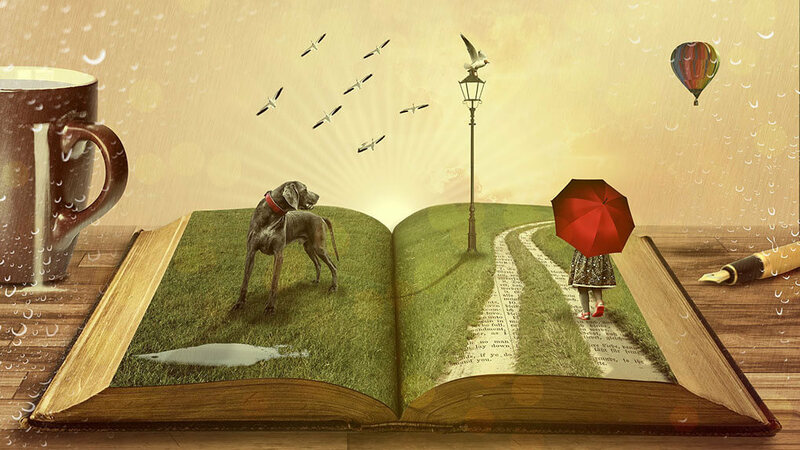 All books will be tagged with, “Virtual Book Club,” so you’ll be able to click that tag at the bottom of the post to revisit all past books, posts, and topics. Once every other week I’ll write on the current chapter and publish the post. All books will have something to do with the gut. WHAT is our first book? COMMENT BELOW with your suggestions! Once I decide on the book, I’ll announce it via a blog post. You can then grab the book on Amazon by clicking HERE. Read the beginning of the book through chapter 1. Our first “meeting” (aka post I’ll write) will be shortly thereafter. 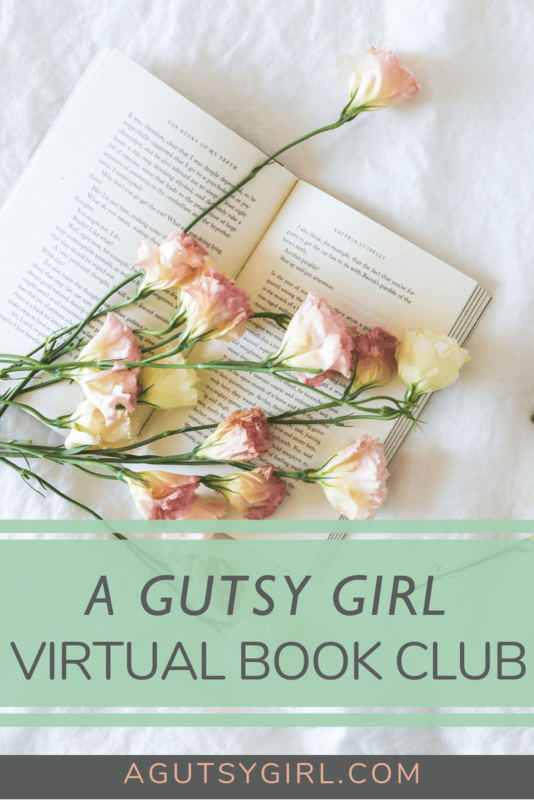 Optional: Click HERE to let me know if you’re joining and/or if you want to submit a book title for the Virtual Book Club.